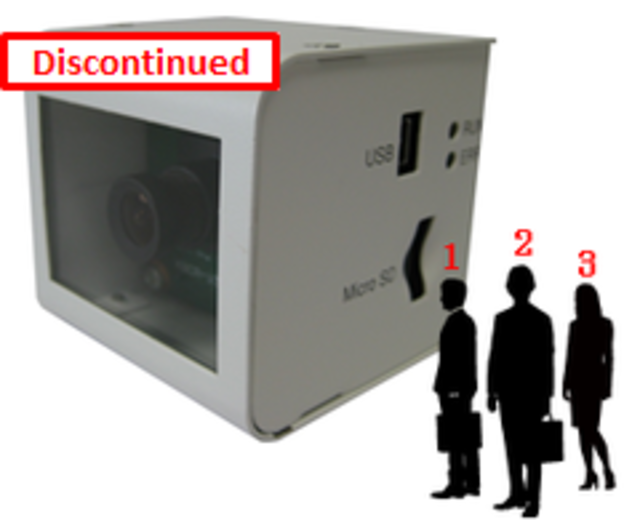 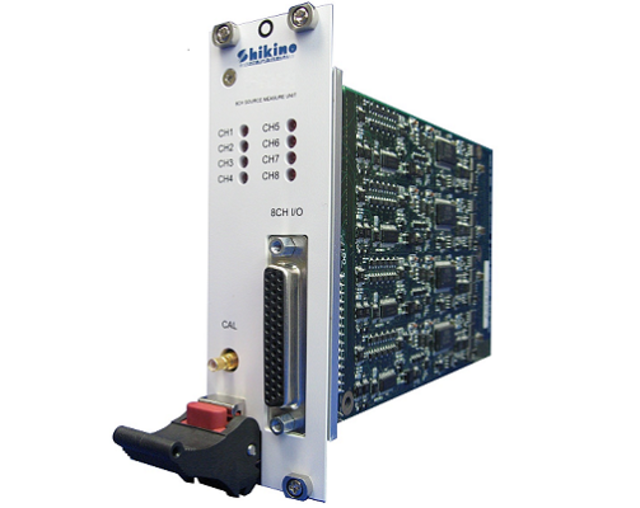 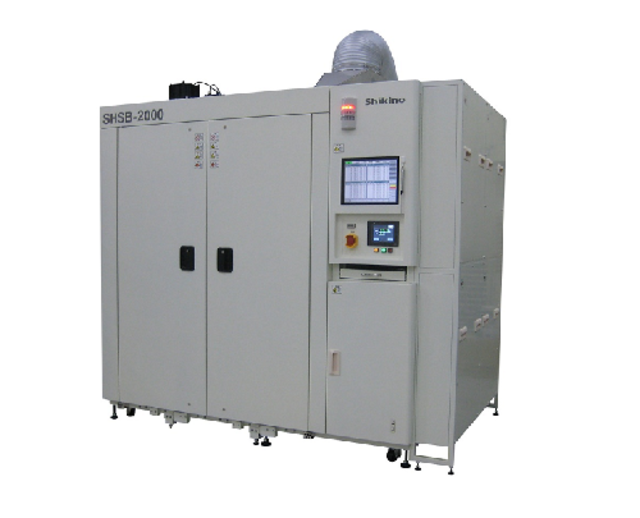 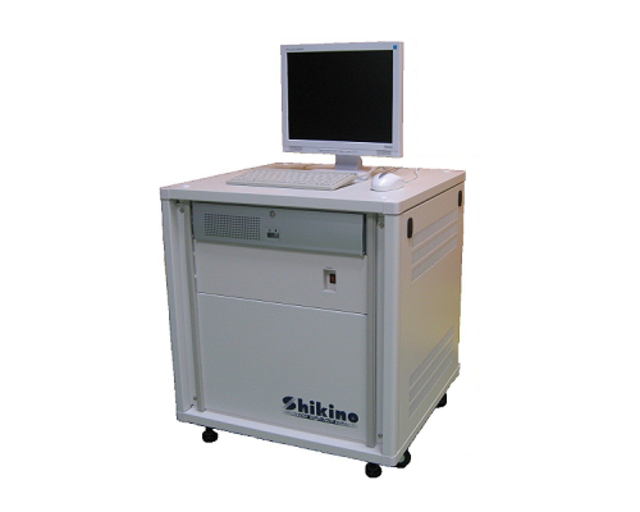 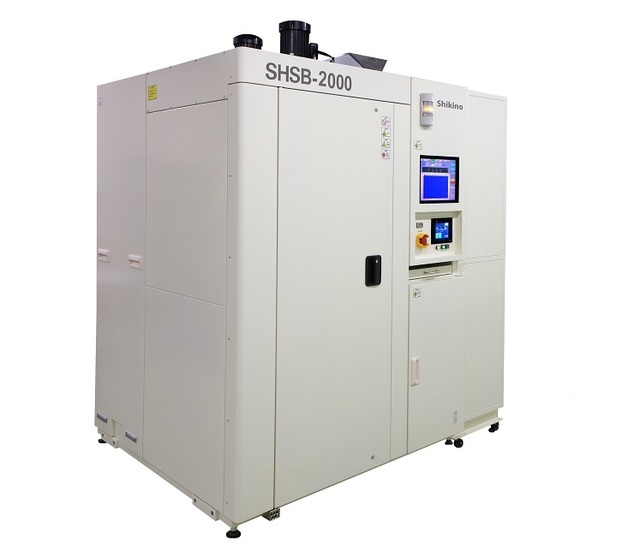 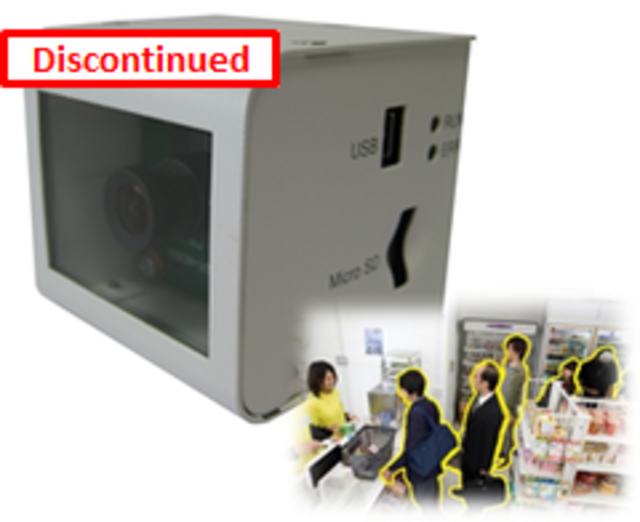 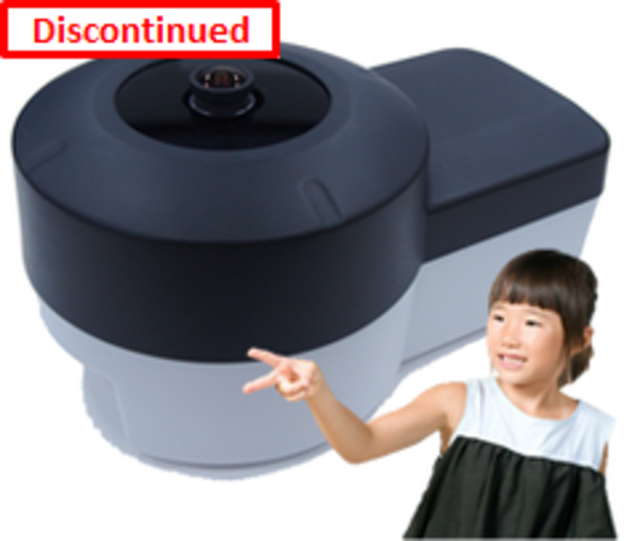 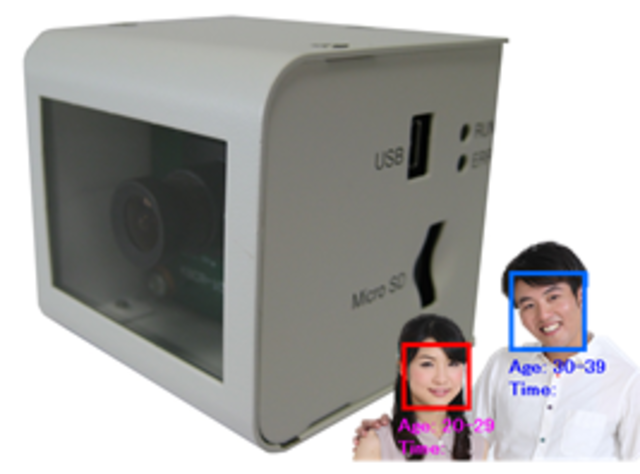 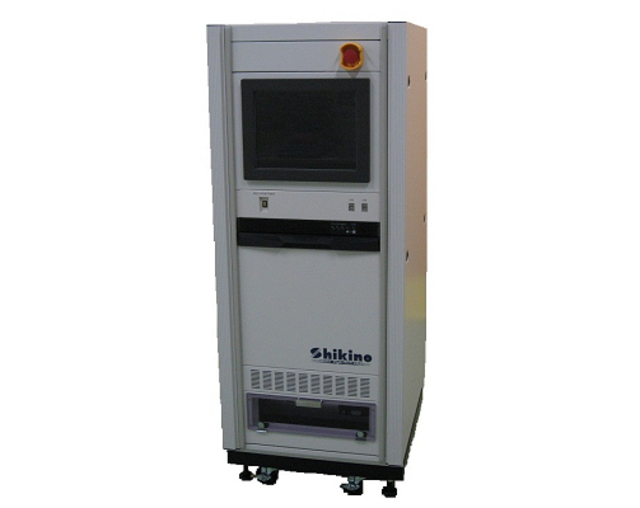 All Products | Shikino High-Tech Co., Ltd.
USB-connected industrial embedded cameras: The standard UVC-supported driver is operated if the OS is Windows. 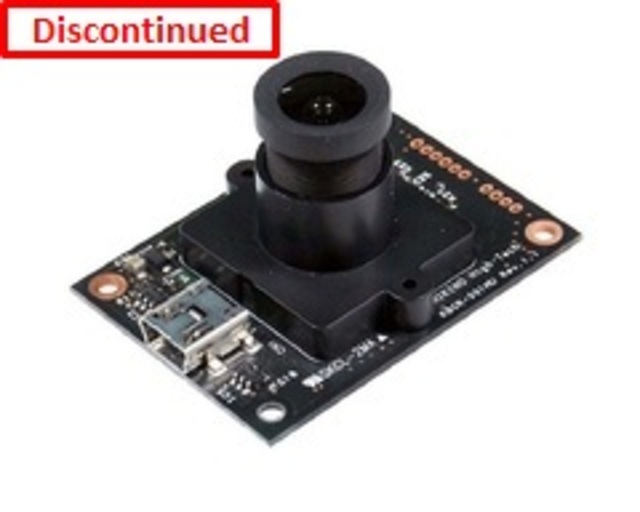 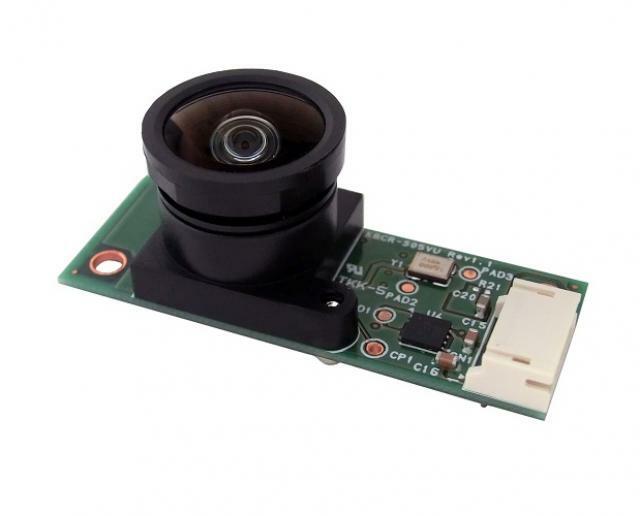 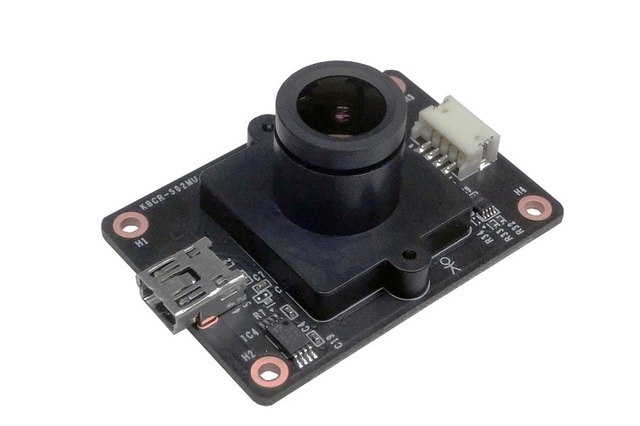 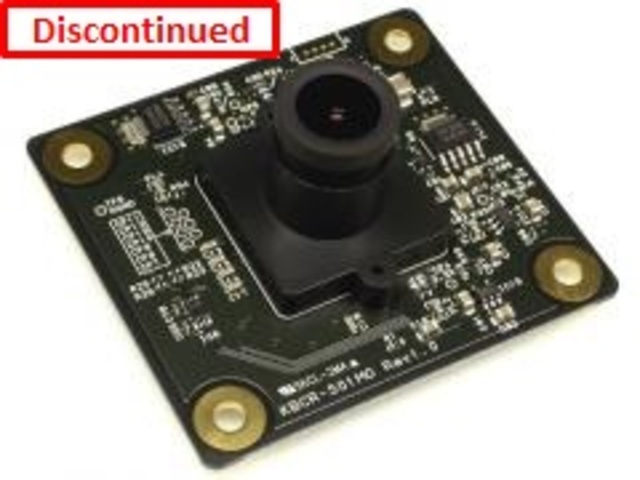 Digital-connected industrial embedded cameras: Best suited for the image input of the digital image processing system. 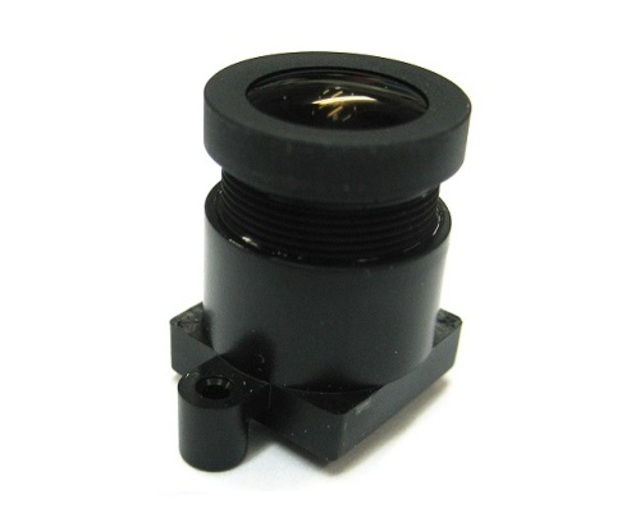 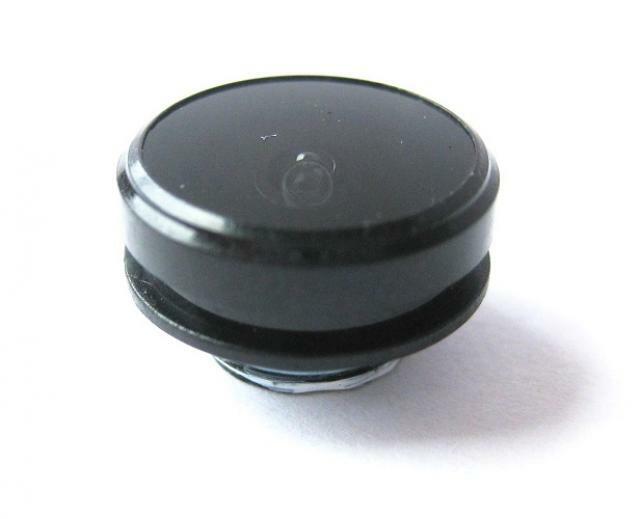 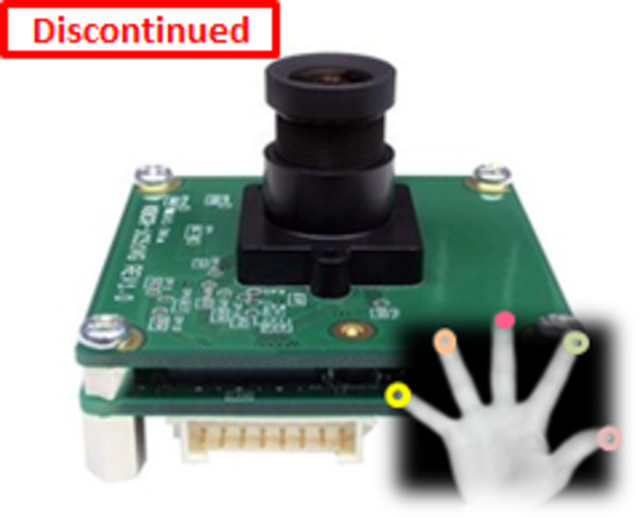 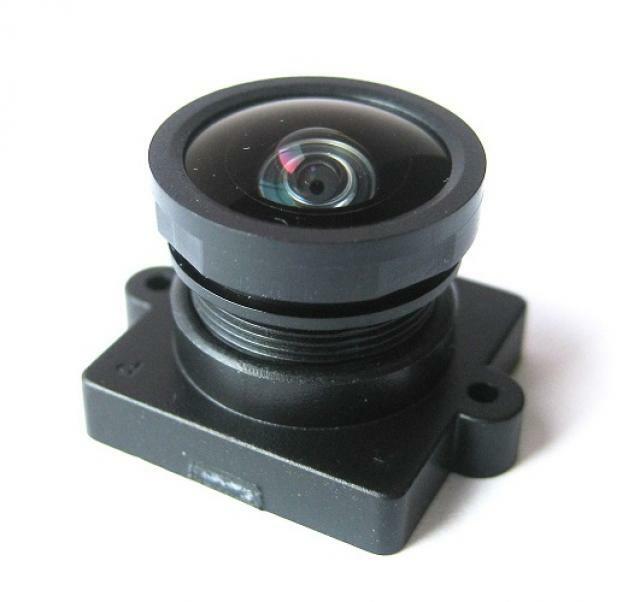 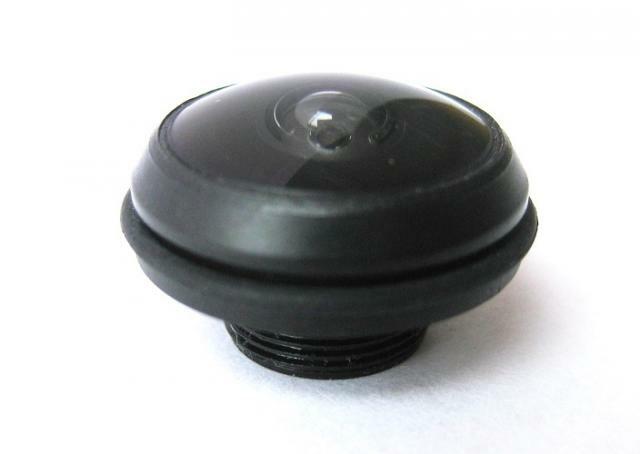 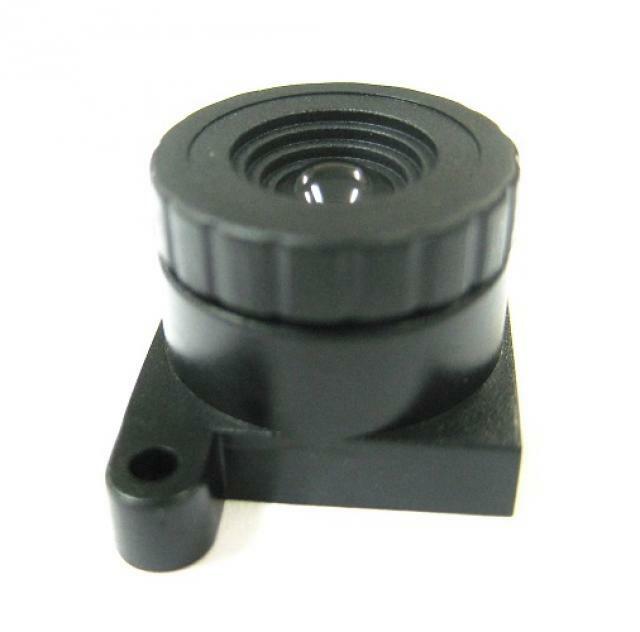 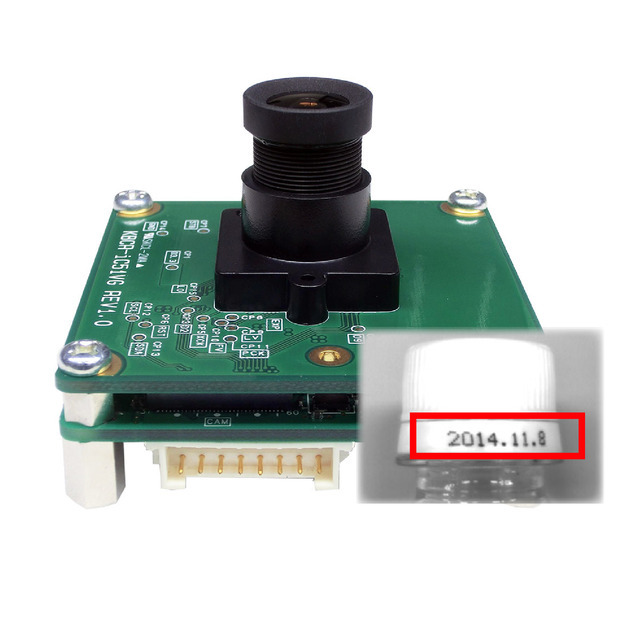 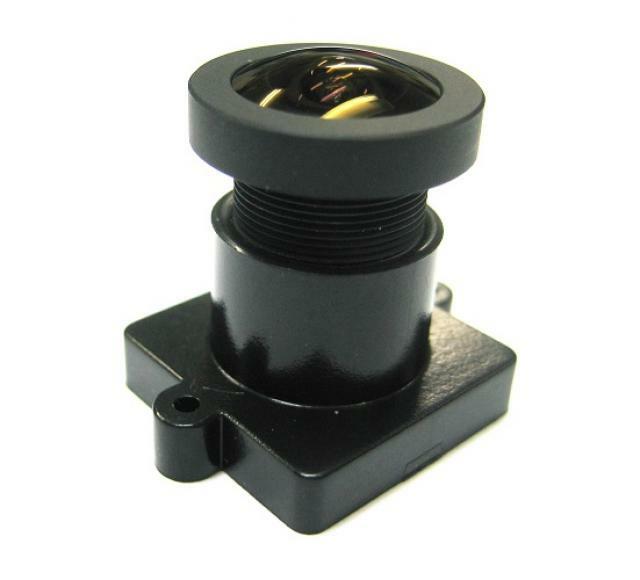 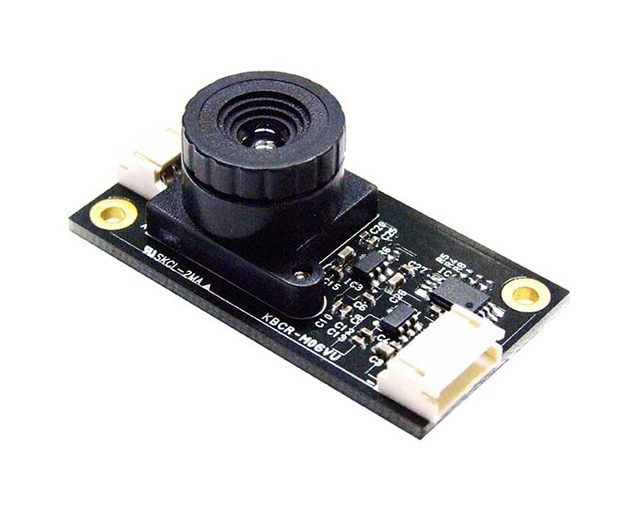 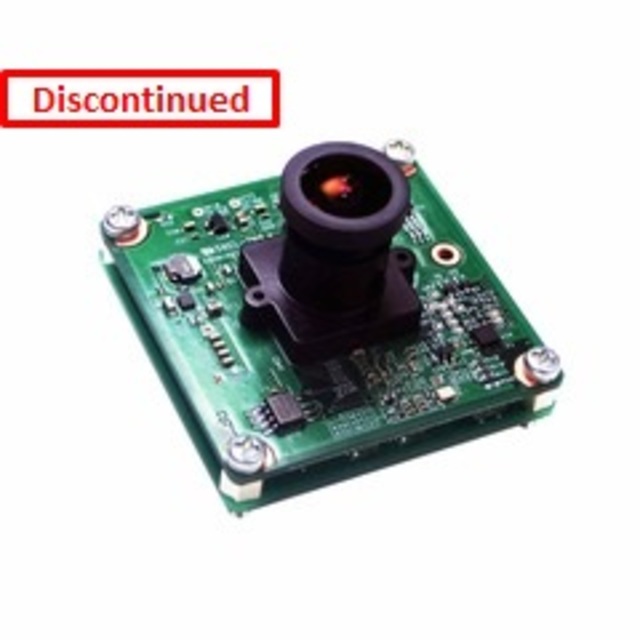 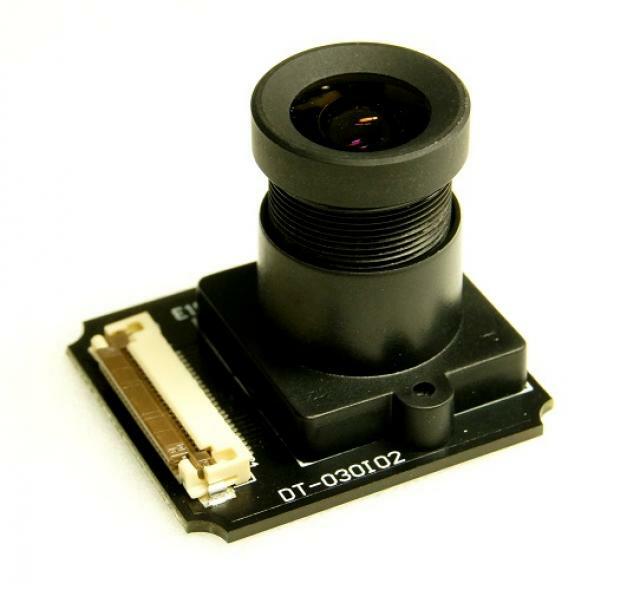 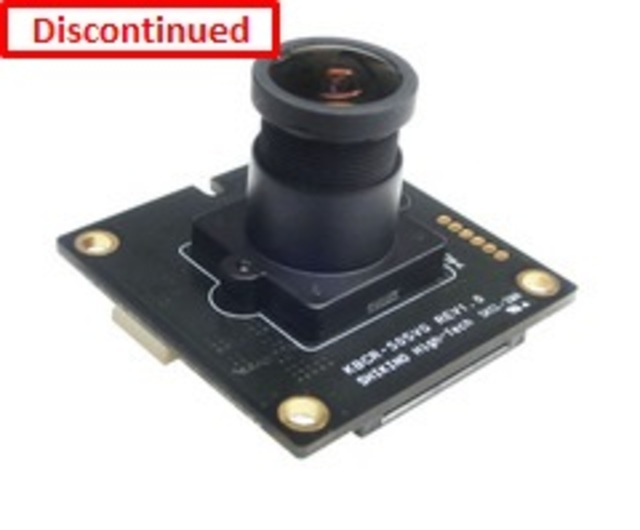 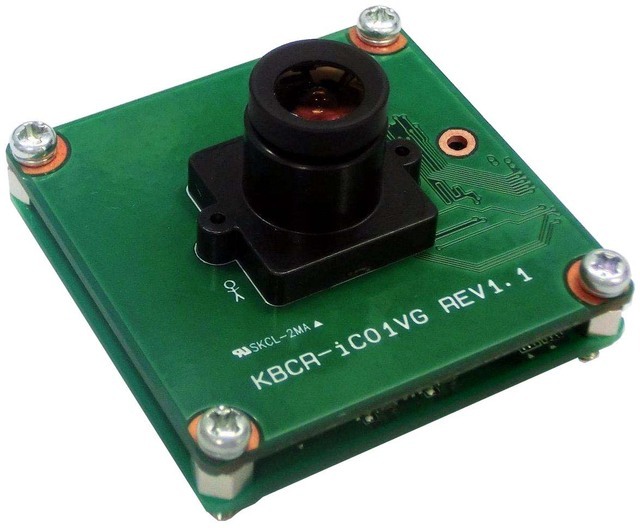 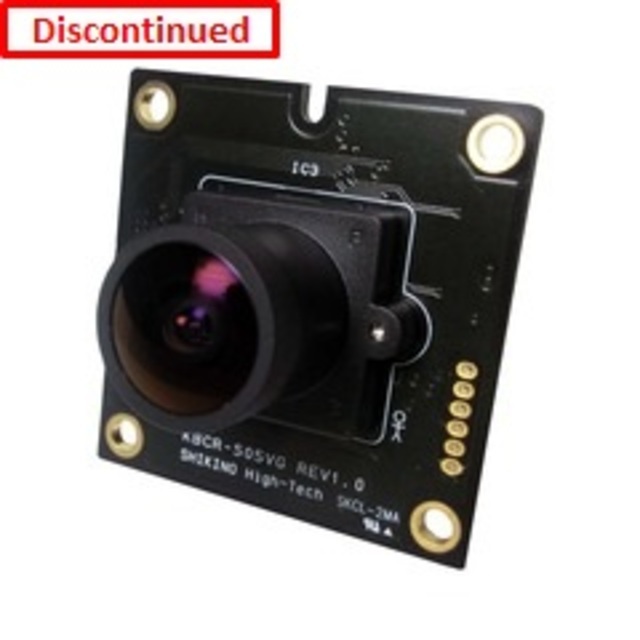 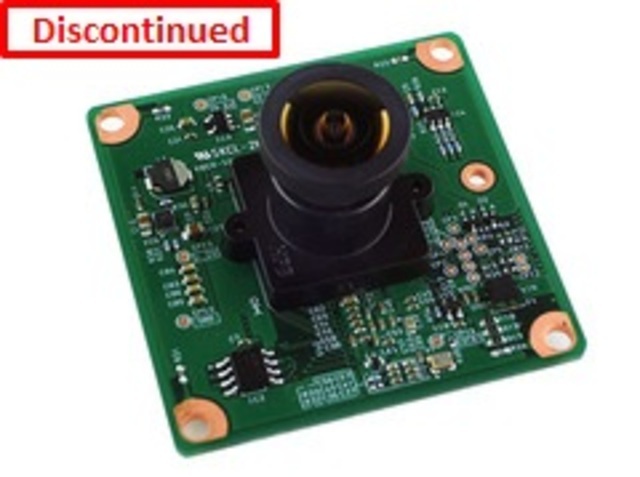 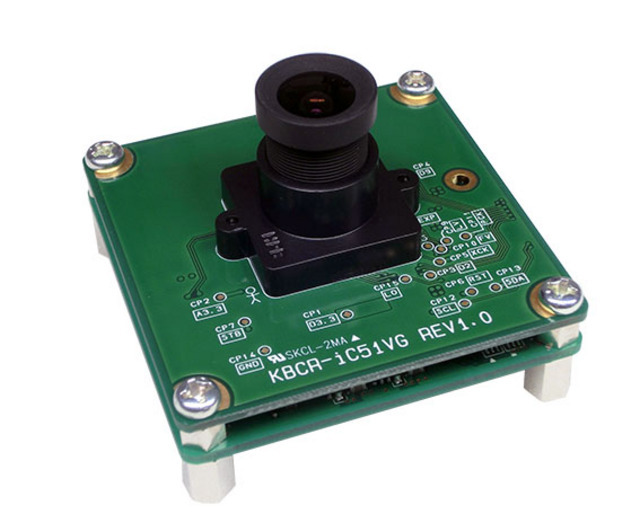 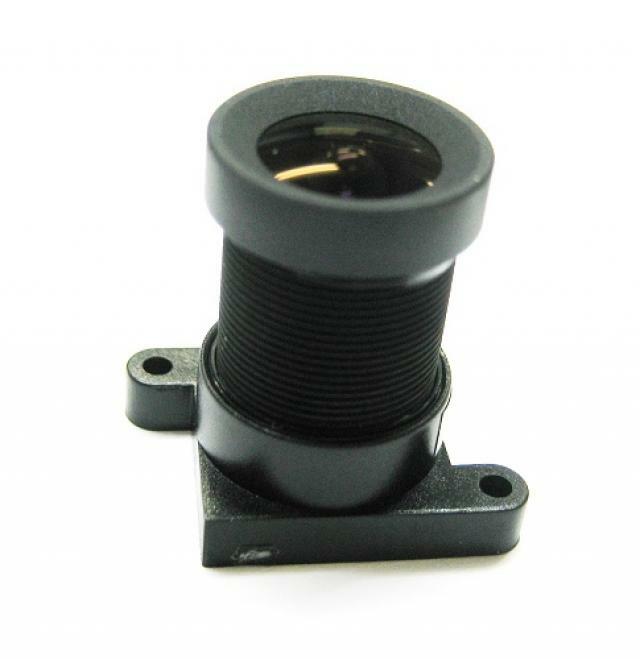 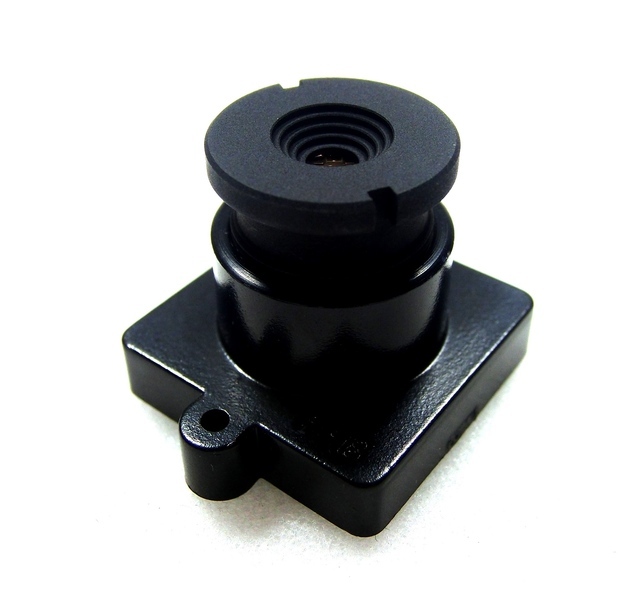 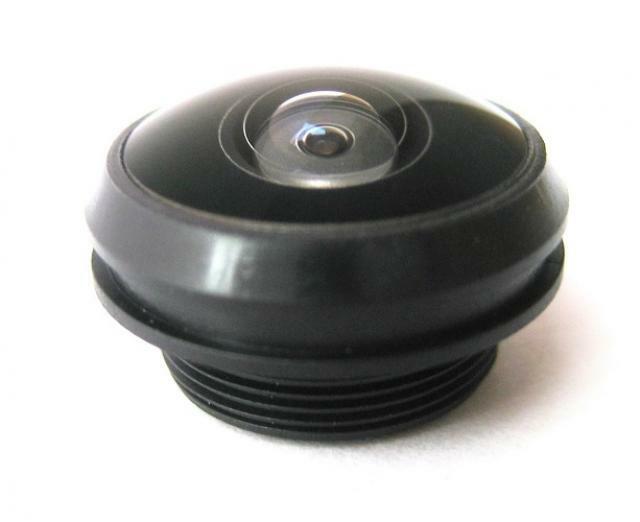 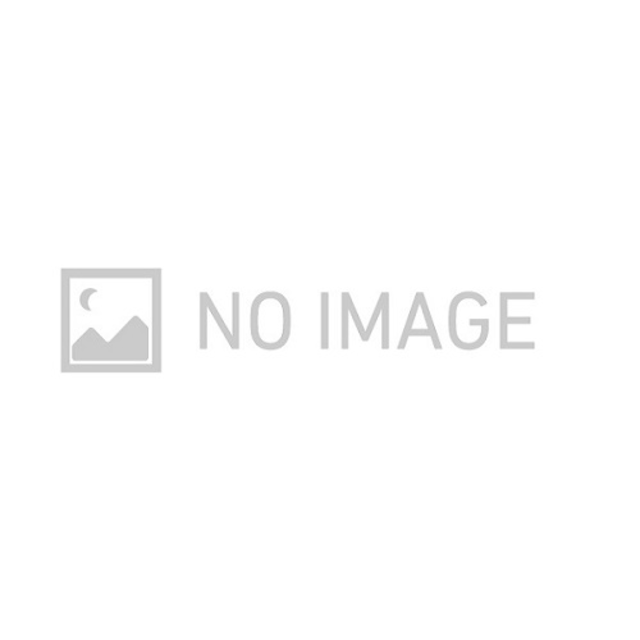 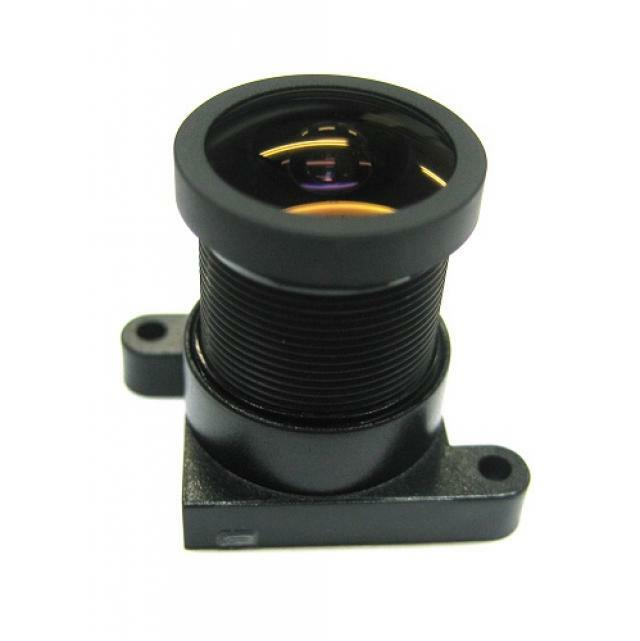 NTSC-connected industrial embedded cameras: Best suited for replacing from the analog CCD cameras. 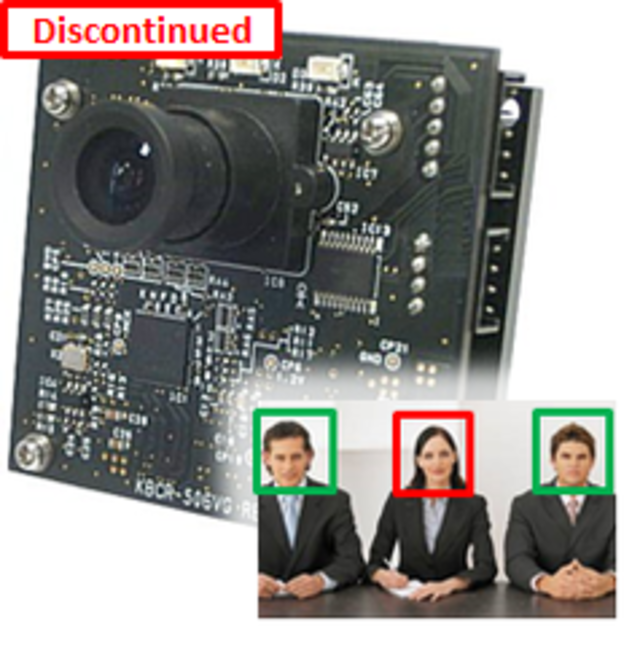 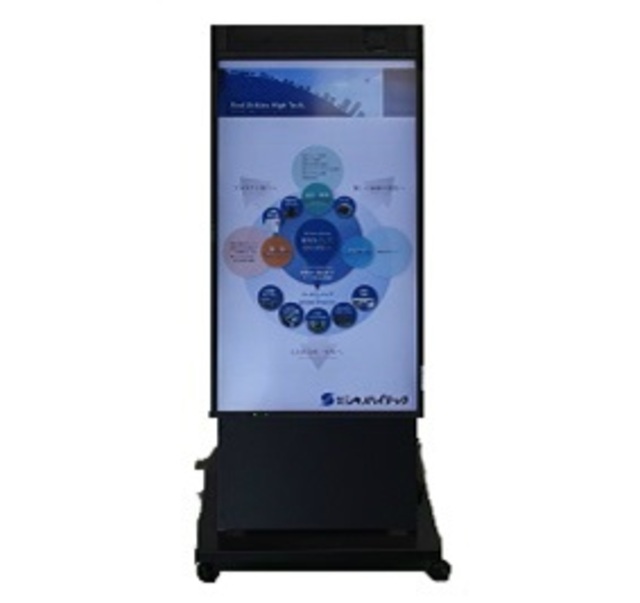 Cameras with the information processing capability: Linux OS is installed allowing operators to use various analysis software.